These tips will make for easy Thanksgiving travels. For many Americans, Thanksgiving means travelling to meet up with loved ones for the holiday. If you are planning on reaching your destination by car, then the road trip ahead might seem like a daunting challenge. However, your Thanksgiving road trip doesn’t need to be an overly stressful experience. Relax and simply enjoy the drive by using these suggestions to help you prepare. One of the most stressful aspects of holiday travel is the unexpected emergencies that you encounter along the way. However, preparing for these emergencies will better equip you to handle the situation calmly. First, imagine any possible scenarios and make a plan. For instance, know what you will do if you blow a tire, get lost, or get into a car accident. Having a solid action plan will help you feel more prepared. Additionally, stocking your car with emergency provisions, such as a first aid kit, water, food, a change of clothes, blankets, extra cash, and so on, will give you a little more peace of mind. If you are going to spend a lot of time in your car, you should do your best to make the environment as pleasant as possible. This means cleaning your car before you set off on your road trip. Remove any clutter and try to set up an organizational system for your car. Additionally, wipe things down with sanitizing wipes and regularly remove trash as you progress with your travels. This will prevent your car from feeling gross and claustrophobic. Finally, having entertainment for your road trip is a must. Prepare your favorite music or choose an interesting audio book to listen to as you drive. If you are travelling with small children, then consider investing in a portable Blu-Ray player, or make sure their devices are preloaded with games and activities. Taking these steps will help prevent you and your passengers from going stir crazy during a long drive. Try out these tips for an easy, breezy Thanksgiving road trip. 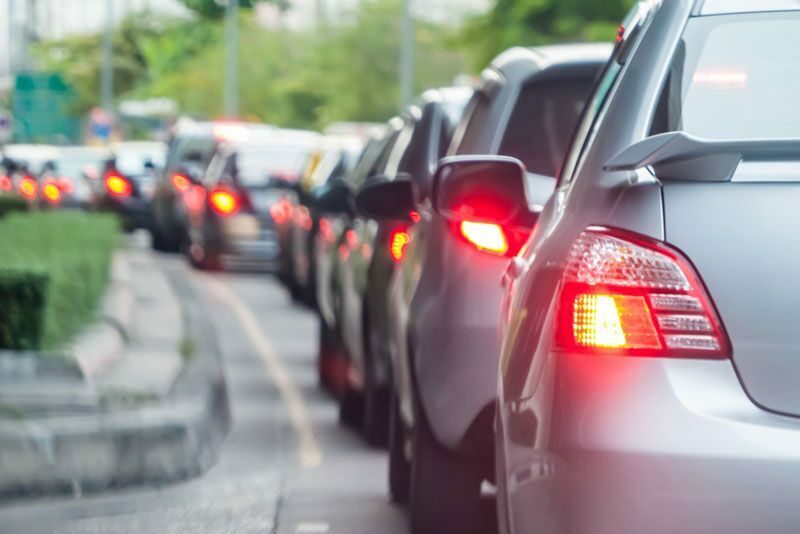 Remember, another to make your holiday travels go smoothly is by having the insurance protection you need. To find the right coverage to fit your needs, contact the experts at Udell Family Insurance in Westlake, California. Our dedicated team is ready to get you covered today.